Fish are aquatic vertebrates that are believed to be among the healthiest foods in the world. Certain types of fish like salmon and tuna are considered better than others, but as a whole, fish have an impressive nutritional value. They’re rich in vitamins and minerals that can improve and maintain one’s overall heath. Fish are most well-known as the go-to source of omega-3 fatty acids. These types of fatty acids are necessary for the brain and body to function at peak condition, doing everything from nourishing the brain and eyesight, to minimizing the chances of developing cardiovascular diseases and diabetes. 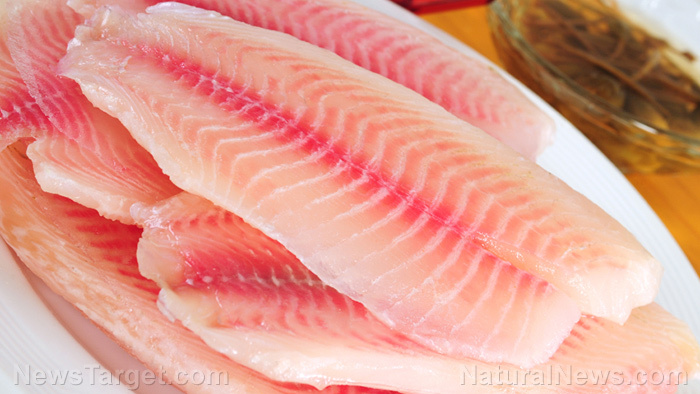 The fish that can provide the most omega-3 fatty acids are tuna, salmon, halibut, and sardines. Additionally, fish are the best dietary source of vitamin D, a vitamin needed for calcium and phosphorus absorption. Fatty fish like herring and salmon have the highest amounts of vitamin D, with a four-ounce serving of cooked salmon providing 100 percent of the recommended daily intake. Certain fish oils like cod liver oil are reliable sources of vitamin D as well. Another vitamin that fish has plenty of is vitamin B12 or cobalamin, a vitamin that plays an important role in red blood cell production, nervous system regulation, and carbohydrate conversion. The omega-3 fatty acids in fish can protect the heart from diseases by lowering blood pressure, abnormal heart rhythms, and clotting. In turn, the susceptibility to heart attacks and stroke goes down too. A deficiency in iron can lead to a score of health problems, including a weakened immune system and anemia. Fortunately, many kinds of fish are rich in iron. Fish are loaded with nutrients that contribute to brain development, specifically vitamin D and omega-3 fatty acids. These nutrients help preserve the part of the brain that is associated with cognition and memory. Moreover, omega-3 fatty acids can assist in retinal tissue development, thus providing additional protection for the eyes from macular degeneration. Fish are versatile and can be prepared in a great number of ways; however, frying them can result in their health benefits decreasing considerably. Baking, broiling, and grilling are the healthiest and most popular ways of preparing fish. They do well when paired with rice, baked potatoes, and lemons. Note that wild fish are preferable over farmed fish, as wild fish contain higher amounts of omega-3 fatty acids and are less likely to have been exposed to harmful chemicals. Fish are an excellent source of omega-3 fatty acids and vitamin D. Omega-3 fatty acids offers a variety of benefits that include a stronger heart, brain, and vision, as well as better overall health. As the best dietary source of vitamin D, fish can also strengthen the bones and decrease the risk of osteoarthritis. Fatty fish like salmon and tuna are the healthiest types of fish since they are more abundant in omega-3 fatty acids than other fish types.